Great for matching up your hair with our Thermofibre clip-in colours. 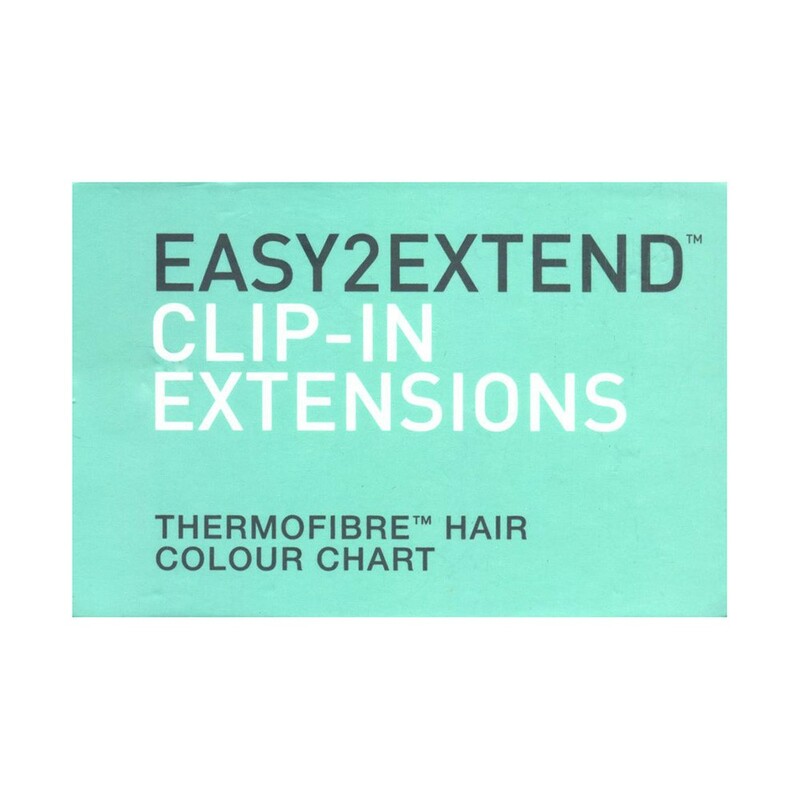 American Dream Thermofibre Clip-In Colour Ring is perfect to match your hair with our range of Thermofibre Clip-Ins. The colour ring has 17 colours in natural and streaked colour shades.